AFR planned the Marine Aviation Centennial celebration in Washington D.C. in conjunction with Marine Corps HQ and the Marine Corps Aviation Association. The Gaylord National Harbor Hotel played host to the events, culminating in a gala banquet presided over by Commandant of the Marine Corps Gen. James F. Amos. 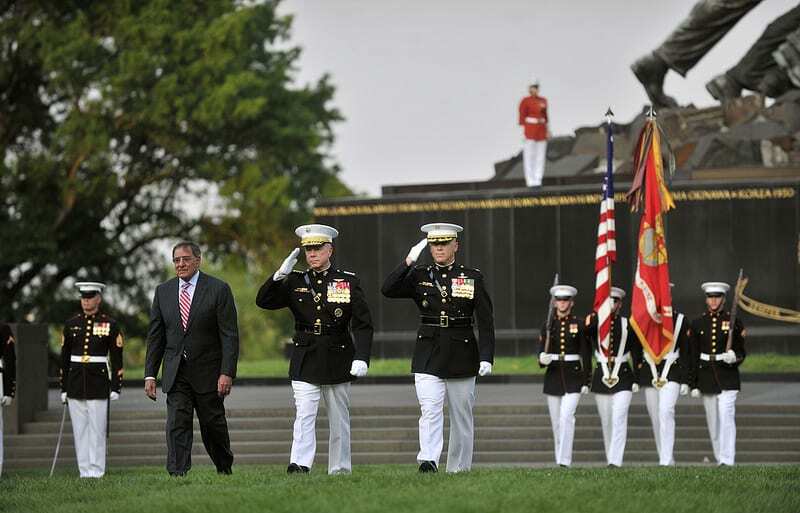 A special commemoration was held at the Marine Corps Memorial (Iwo Jima), with special guest SecDef Leon Panetta speaking. Many dignitaries and corporate sponsors participated in events all week. Molly has planned MCAA’s annual symposiums for years and really pulled off an exceptional event for the Marine Corps’ 100th anniversary of aviation.